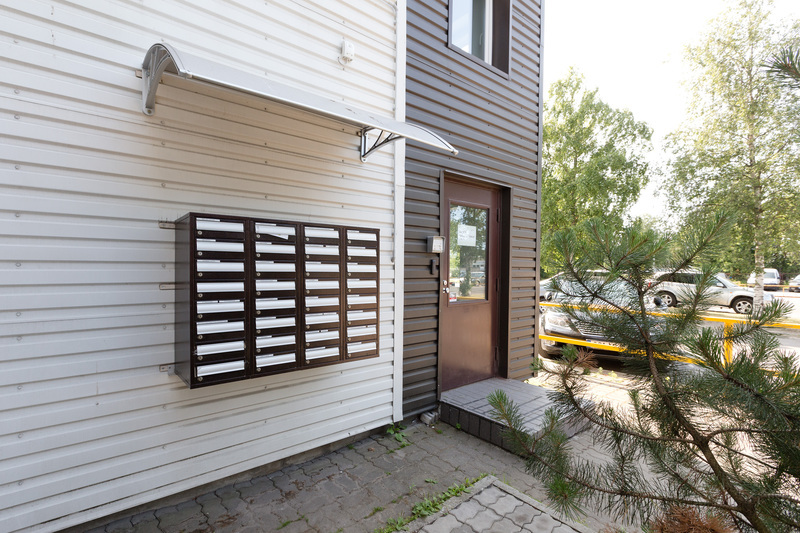 Our products are durable and high quality. 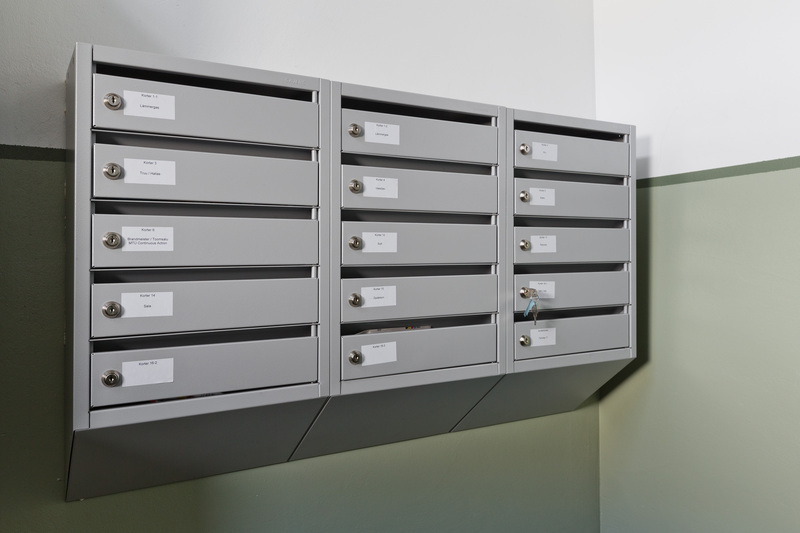 We offer a variety of mailboxes for all types of houses. 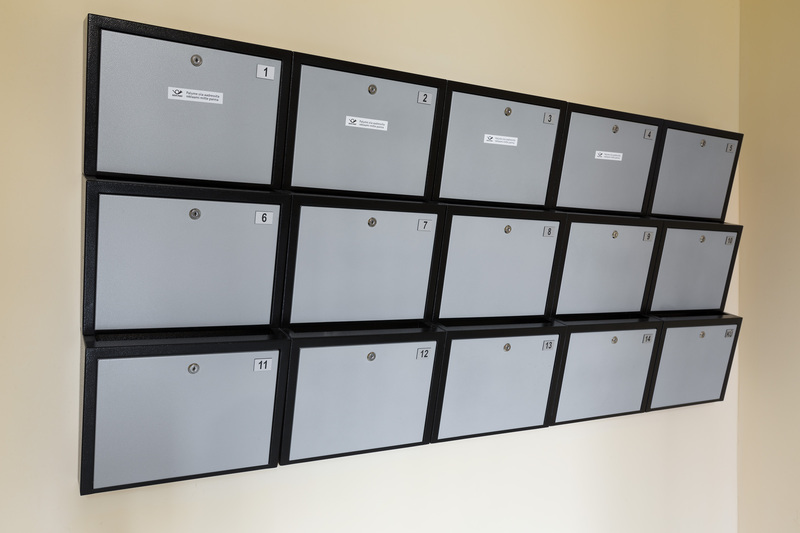 The most popular mailboxes are Cosmos, Luna, Tempo and Daniel. 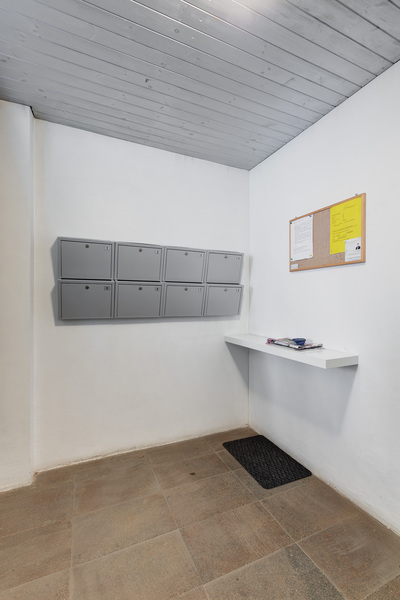 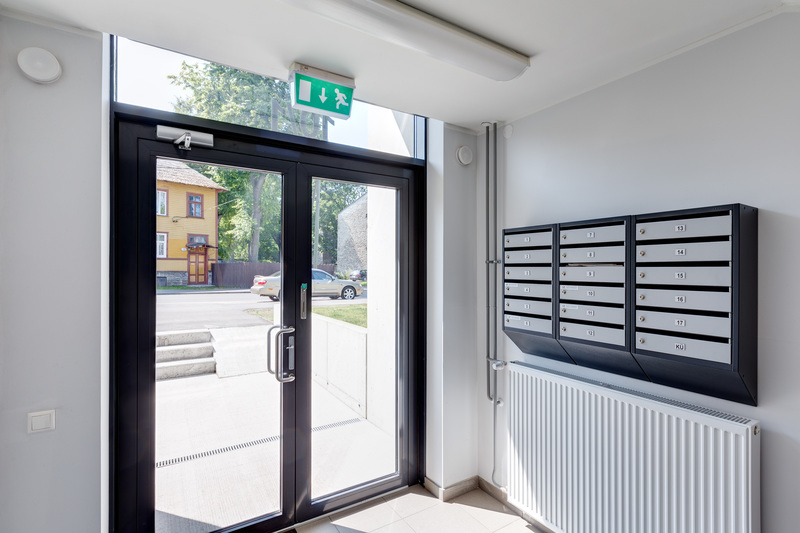 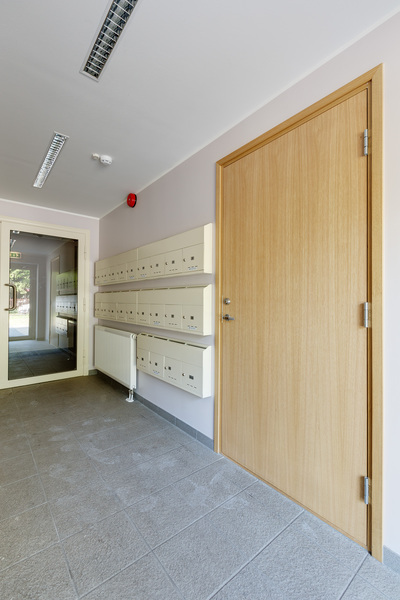 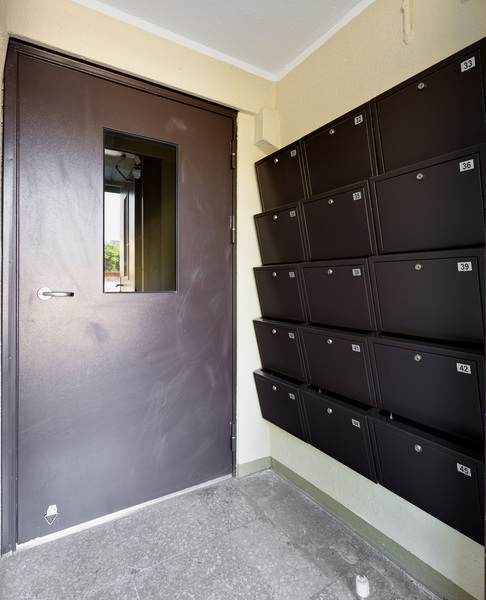 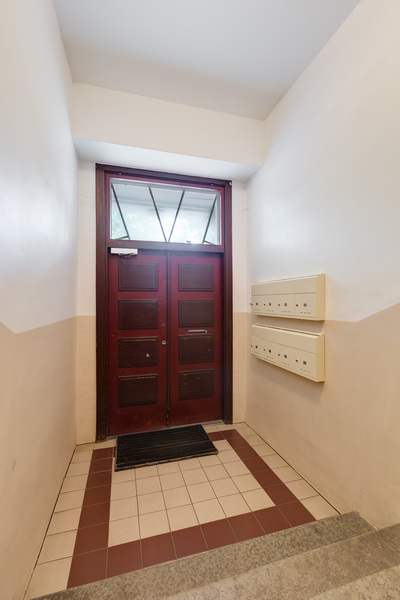 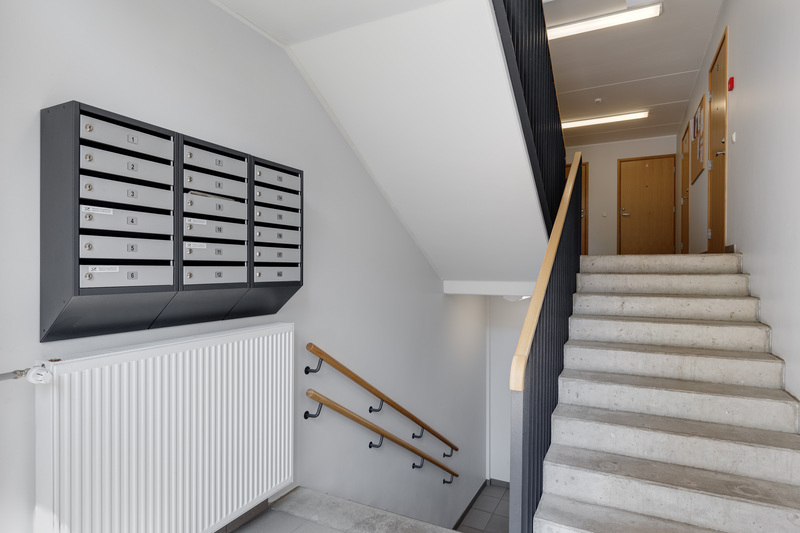 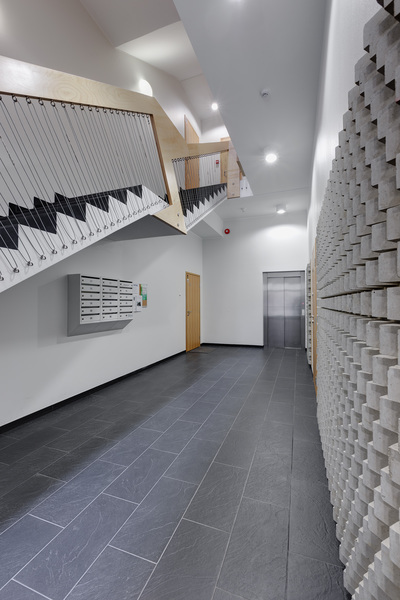 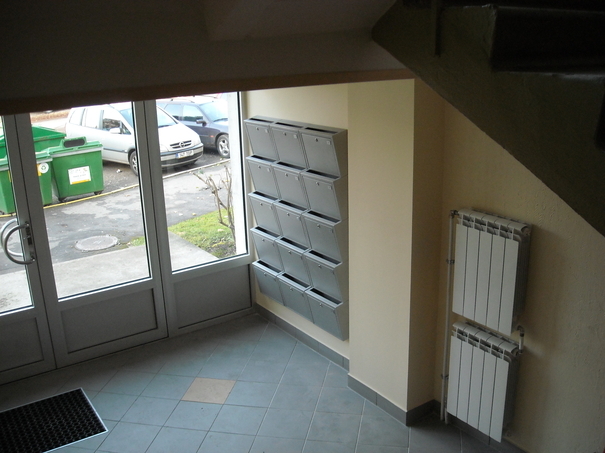 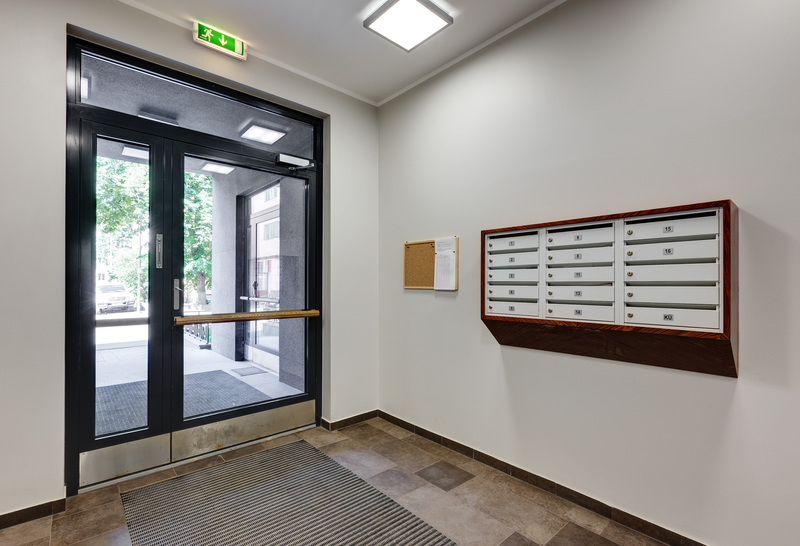 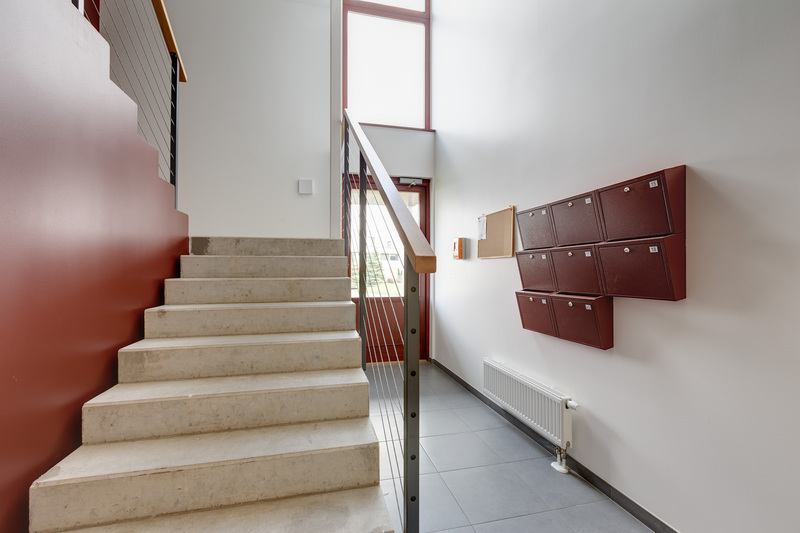 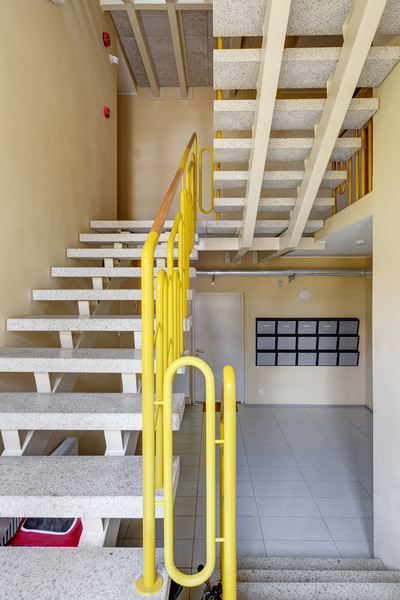 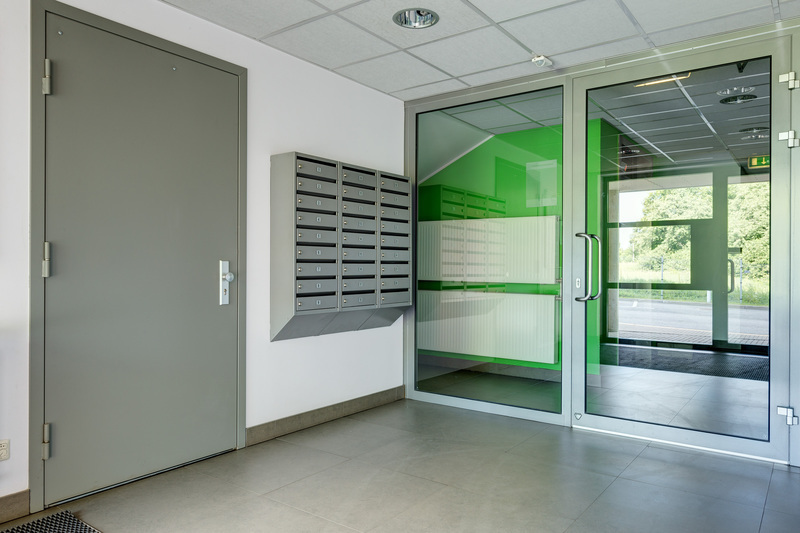 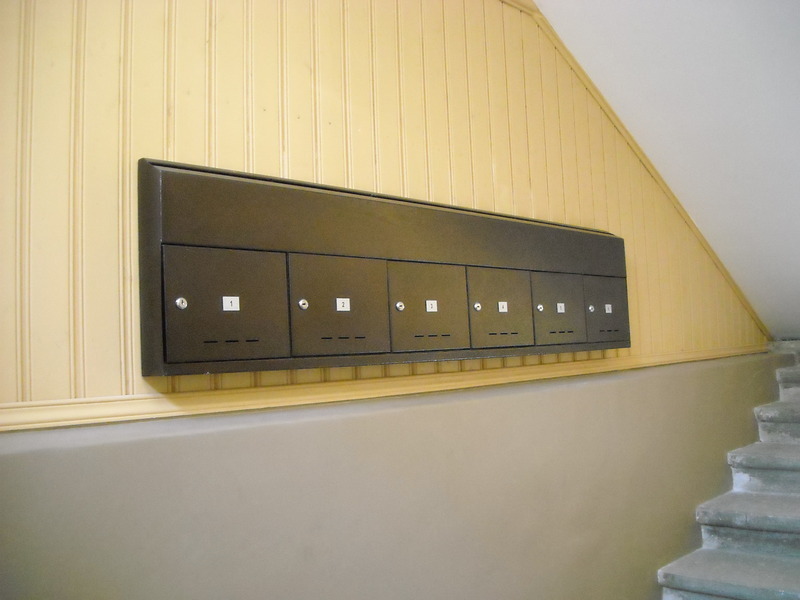 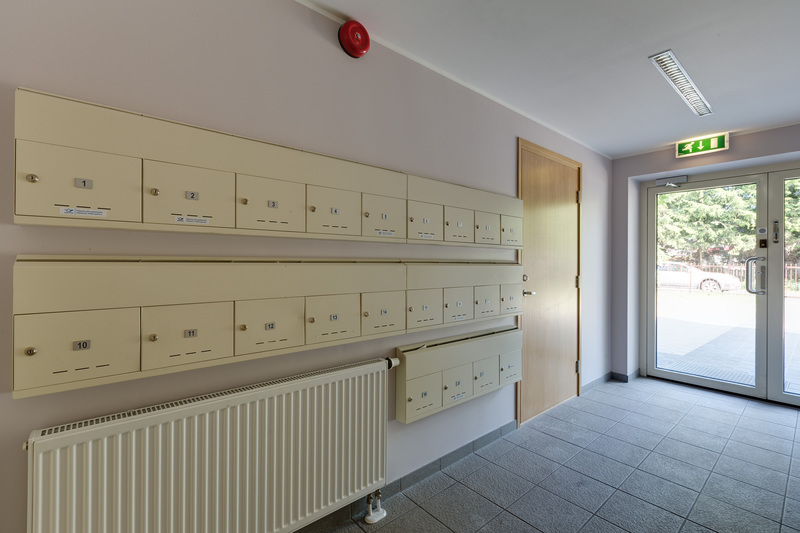 These four mailboxes are suitable for apartment buildings as well as for terraced houses. 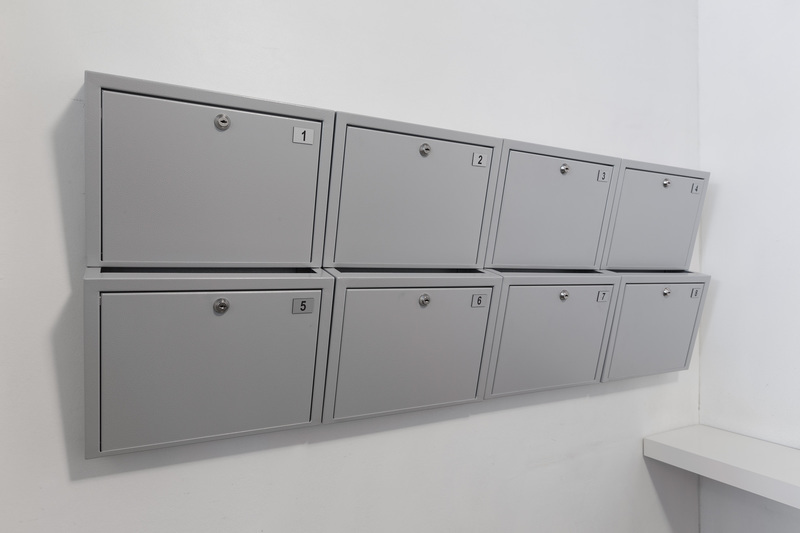 Also check out our other mailboxes and contact us!